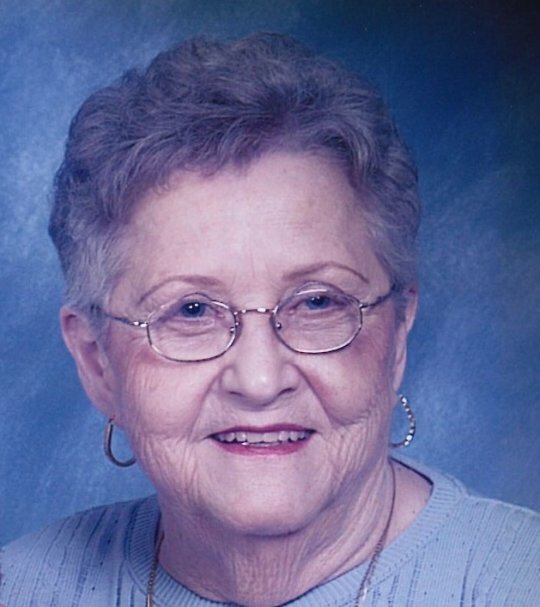 Polly Ann Mitchell, age 82, of Somerset, Kentucky, the wife of Jonah Mitchell, passed from this life on Tuesday November 28, 2017 at Hospice of Lake Cumberland Jean Waddle Care Center. She was born on November 25, 1935 in Kings Creek, Kentucky, daughter of the late Carrie Fraiser. A Celebration of Life Service will be held on Sunday December 3, 2017 at 1:00 P.M. in the Chapel of Southern Oaks Funeral Home. In lieu of flowers the family requests that contributions be made to the Alzheimer’s Foundation, P.O. Box 393, Somerset, Kentucky 42502. Southern Oaks Funeral Home is entrusted with the arrangements for Polly Ann Mitchell.